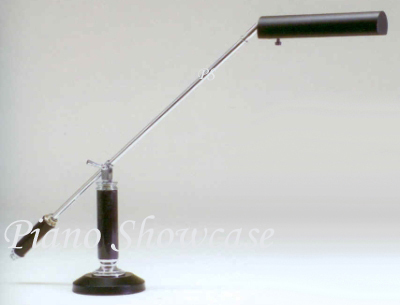 Elegant House of Troy Grand Piano Counterbalance Lamp in Chrome with Black Marble Column. P10-192-627. Very classy looking lamp! We live it!